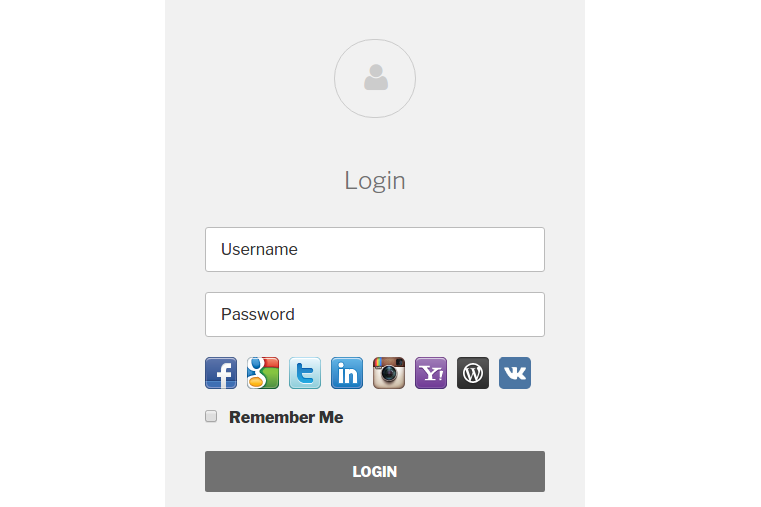 Social Login addon for UsersWP. This addon lets your user to register and login with popular sites like Facebook, Google etc. Wechat login is the third largest social media now. And I bought a premium WeChat login from a developer in China, but unfortunately, it is not works well in WordPress multisite, and he spent for several months but still not fix the problem, still not can not resolve the problem. If you would like to integrate WeChat login into this Social login add-on, I would like to send you that plugin, anyway, you may learn more mechanism of WeChat login since there is a little difference among WeChat, google or Facebook. I am sure it would much value for Userswp, and much more developers will choose UsersWP.